The key to social media is to show up, be generous in your contributions and pay-it-forward. This holds true regardless the size of your business or its focus. The reason to use social media is simple: To be part your prospect’s consideration set. 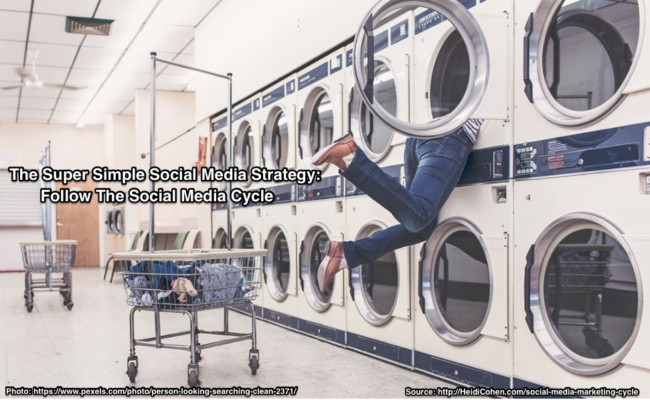 Here are the 10 steps you need to create a social media marketing cycle that will yield big results. 1. Define your social media strategy. Being active and engaged on social media is necessary to build your social media presence. But you need more to support your business. Develop your business’s social media plan. To simplify the process, answer these 5 key questions. What do you want to achieve? Describe the specific goals and outcomes you’re seeking with your social media activity. This should relate to your business objectives and be measurable. What do you want to sell? Explain your product or service offering. Consider the steps prospects will take and the related content they need before purchasing from your firm. Where do you want to engage? In terms of social media, which platforms is your audience engaged on? Beyond this, consider your physical and digital locations. When does your target market engage? Consider your audience’s engagement time, not your work hours. Document and distribute your social media strategy across your organization. This is critical to ensuring that everyone understands what your firm’s objectives are. Determine how you want your business to be represented on social media. Select your social media message. This is your unique selling proposition (aka USP). What is your message? What sets your business apart from your competitors? Consider your social media voice. Social media must sound human. What language will you use on social media? Consider how your audience speaks. Modify your brand attributes for social media. How will you represent your brand on social media so that your audience can recognize it with or without your logo. Consider how your brand will stand out in a social media feed without words? We create, share, curate and engage on social media focused on [BLANK] CATEGORY targeted at [BLANK] AUDIENCE to yield [BLANK] BENEFIT for them. As a result, we achieve [BLANK GOAL] for our business. 3. Create your social media content. Social media feeds on content. It’s critical to have a content marketing strategy to develop sufficient information to continually fuel the beast. Use a combination of original content, your evergreen content and third party content. On social media, you can’t shout me, me, me; it doesn’t work. Use a combination of content types. Provide the key content your audience actively seeks such as product information, answers to customer questions, how-to’s styling and ratings and reviews. Remember to develop your status updates and social media interactions to be in line with your brand and business. Don’t forget that your status updates and other communications across social media are also content. This is particularly important since Google and the Library of Congress catalog tweets. Write a headline that attracts social media participants. Remember only 1 out of 5 people read beyond your headline. Add a photo to each piece of content. Humans are visual beings. Use an image, especially of people to get their attention and get them beyond your headline. Craft your content to facilitate ease of readability. Bear in mind that your audience isn’t totally focused on your content. This means edit your content for grammar and spelling. Also, use bolding and outlining. Lastly write for an 8th grade level. Incorporate search optimization. Add the appropriate keywords and metadata. Include call to action. Don’t assume that people will take the next step you want them to take. Guide them to act. Also, simplify the path from social media to your website. Add social sharing into your on-going content and communications. Empower your followers to share your content. Of course, it helps to have a call-to-action. Name. Will you use your company name? What will you use if it’s not available. How do you want business representatives to identify themselves? Imagery. What icons, brand logos, photographs and other representations will you use? Keyword rich description. What words does your audience use to find you? This should be associated with your search strategy. Where will you link to from your company’s social media presence? Think website and blog. Think beyond your interactions on social media. Why? If your followers and prospects never leave social media, it can be very difficult to convert them into leads and sales. Here are a few of the key business basics you need. Phone number. Bear in mind that prospects and customers can call whenever the spirit moves them. If you list your phone number on social media state your hours of operation or people will expect you to respond 24/7. Physical address (if you have one where customers can see your product). Email inquiry. Let prospects contact you to get their questions answered promptly. Don’t forget if you have an email address on one or more of your social media presences, it must be responded to promptly!!! Landing page. This is a place where you send prospects. It should be tailored to their needs when they leave your social content. You need to keep the scent going. Email capture. Have a way to continue to communicate with prospects. Website or blog. Send social media followers to your website or blog to get further information. Consistency counts. This means showing up on a regular basis to engage with prospects, not just when you have time. Also, data shows that it’s better to do so when participants are active, not during your business hours. Create a social media editorial calendar. This provides structure to the information you’re creating and sharing. Add evergreen content where appropriate. Post your new content. Get your content out across social media platforms where your key audience is active. Where appropriate promote content more than once. Re-promote your older content. To this end, it’s useful to audit your existing content and to associate appropriate metadata so that it is findable. At a minimum, track your evergreen content. Curate third party content. Share other people’s content that’s relevant to your social media audience. 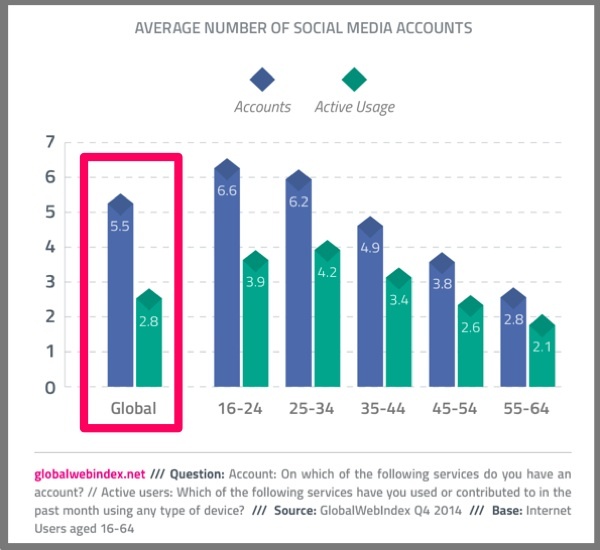 This is one reason that creating a social media persona is important. Work with influencers. It can be helpful to work with influencers to extend your reach. Understand that it means helping them before they’ll help you. This can work for bigger projects. Get a social media buddy. If you can’t reach influencers, get a buddy with similar interests and share each other’s stuff. Bear in mind that the key to social media is interaction and engagement. People participate in social media to keep up with family and friends. As a marketer, think in terms of building relationships with the following 5 categories of people. Followers. These are the people who are interested in what you say on social media. Influencers. 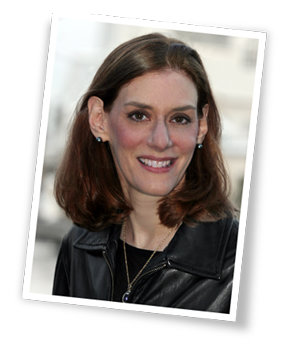 These are the key thought leaders in your category. They vary based on your product offering. Take the time to build relationships with them since what they say has sway with your prospects and customers. Prospects. These are your potential customers. They’re in the market seeking more information on your offering. The marketing challenge is that you may not know that they’re considering buying your product until they’re ready to purchase. Customers. These are the people who buy from your company. Don’t think that your job is done once they pay you. Instead you’ve got to encourage them to buy from you again in the future. Fans. These are the people who have purchased from you company and love your product. Even better they tell their family and friends about your products and services. Take your social media relationships offline. Where possible meet people in real life or talk to them via phone, Skype or FaceTime. Remember it’s the old fashioned way to do business. 9. Integrate social media across your organization. Expands your reach. Don’t limit social media interaction to a marketing or social media team. This is more important for small firms with limited resources. Exposes all of your employees to what’s being said about your firm by your prospects and customers. Here are 5 specific steps to take to break down the silos in your organization. Set social media guidelines for employee participation. If you want your employees to represent your business online, then make sure that they understand what is appropriate and what isn’t. Train your employees regarding how you want them to be active on social media. If it’s part of their job, make sure that they have the appropriate skills. Encourage employees to blind copy your marketing department when they answer customer questions. 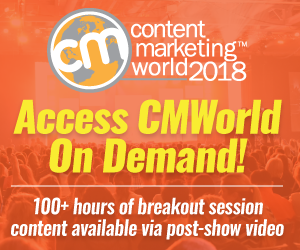 Have a designated email address so that your content marketing team can transform this information into useful content you can share on social media. Provide content support. It’s much easier to get employees to create content for social media if they’re not afraid of looking bad. Polish their content to ensure that it represents your firm in a positive fashion. Let your employees know when you publish new information. Don’t expect them to know what to do without telling them. Go one step further and craft social sharing for them. Track your results back to your business objectives, namely email address acquisition, lead generation, sales, and customer retention. Test every element of your social media interaction to maximize your results. Revise your social media activity based on your tests and results. Don’t just keep doing the same thing over and over. Instead modify your activity to continually improve your social media performance. 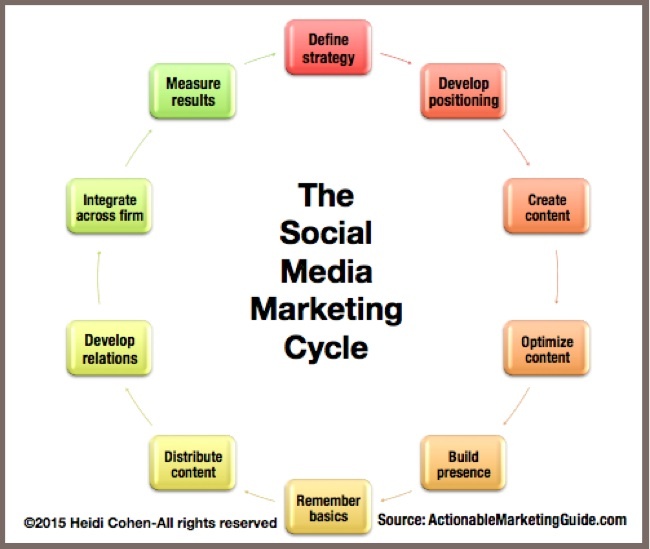 The social media marketing cycle is an on-going process that involves everyone in your organization. Continue to show up on social media and engage your target audience by providing them with the information that they want and need. What other steps would you add to the social media marketing cycle and why? 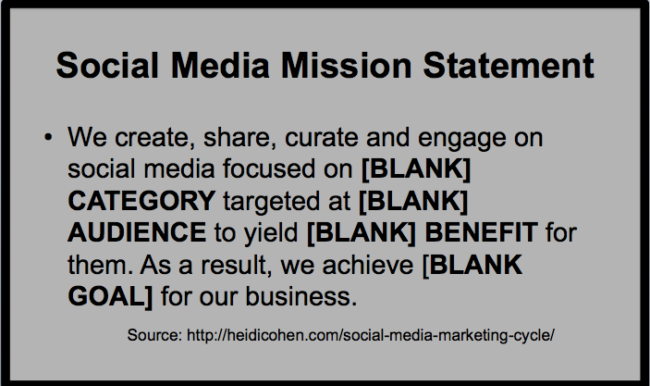 Tags Forrester, Peter Shankman, Social media marketing, Social media marketing cycle, Social Media Mission Statement. Bookmark the permalink. شركة مكافحة حشرات بالرياض – شركة رش مبيدات بالرياض – شركة مكافحة النمل الابيض بالرياض – شركة مكافحة الصراصير والبق بالرياض – شركة مكافحة الفئران بالرياض – شركة تنظيف فلل و شقق بالرياض- شركة تنظيف موكيت وستائر وكنب بالرياض – شركة تنظيف وعزل خزانات بالرياض- شركة كشف تسربات المياه بالرياض- شركة نقل اثاث بالرياض – شركة تخزين اثاث بالرياض- شركة نقل عفش بالرياض – شركة تنظيف واجهات بالرياض- شركة تنظيف مسابح بالرياض- شركة تسليك مجارى بالرياض .